The “problem” with the Alpinestars brand of riding boots is you can use and abuse them all you want till they start looking like crap, but they will not come apart, no matter how much you want them to. 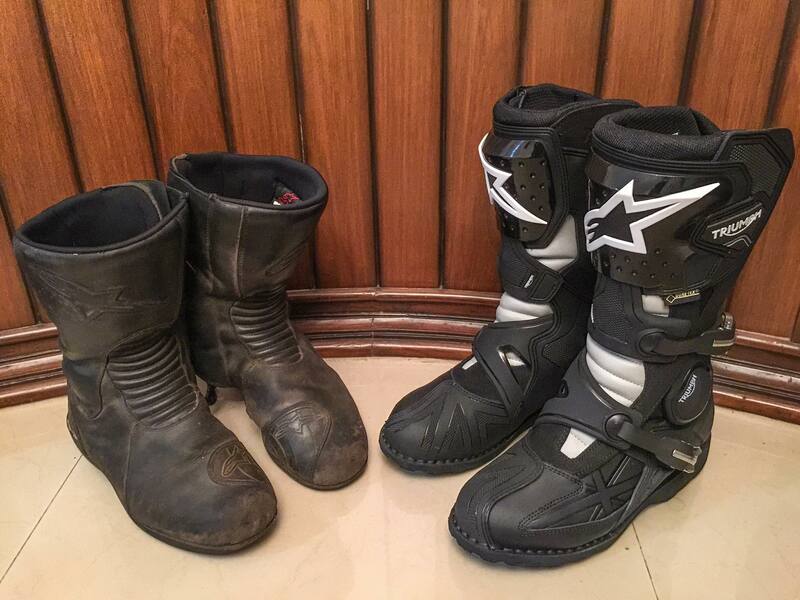 I bought a pair of Alpinestars riding boots three years ago, used them to ride motorcycles on three continents and abused them on some severe trails in India. They now look like they belong to some homeless person, but they work just fine. They are still 100% waterproof and absolutely nothing has come loose. Inspite of all the beating these boots have received the sole is as stuck to the rest of the boot as it was the day I bought them.